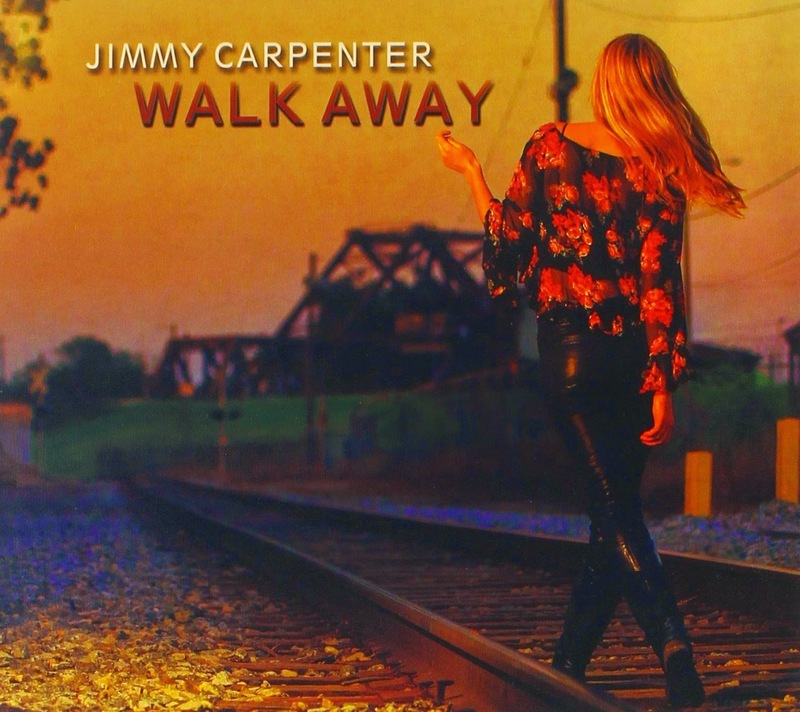 I just received the newest release (9/23/14), Walk Away, from Jimmy Carpenter and it has style. 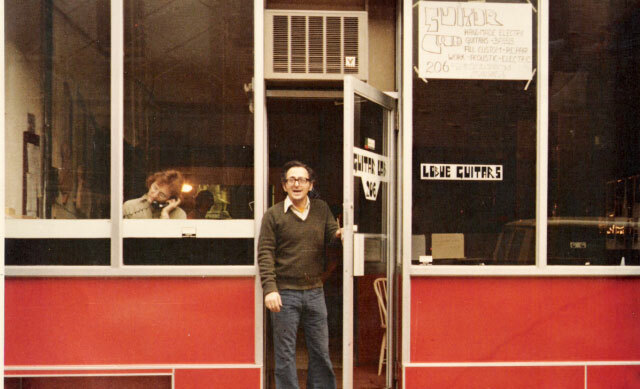 Opening with Can't Let Go, a strong melodic track featuring Carpenter on vocal and sax, Anson Funderburgh and John Fohl on guitar, John Gros on B3, Casandra Faulconer on bass, and Wayne Maureau on drums. 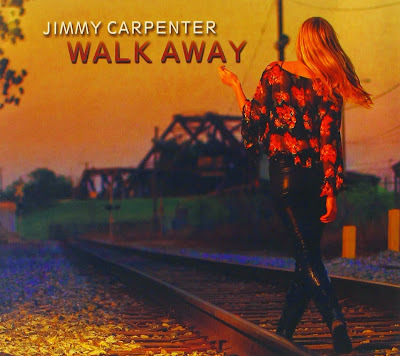 Title track, Walk Away, has clean simple vocal harmonies and a slick funky beat featuring cool sax work from Carpenter. When You're Ready, another catchy tune, shows a stronger hand on guitar with the addition of Mike Zito and a stinging solo results. She's Not You is a slower ballad with a cool sax intro from Carpenter. Reba Russell adds nice backing vocal on this track and Gros warms the bottom with organ melodies allowing plenty of space for Carpenter to solo further on sax. Coming off with a strong strut, 7th Street Shuffle has a real nice swagger led by Carpenter on sax. Fohl has a nice op to lay down a cool guitar solo and Gros is right there with B3 over a solid lead bass line from Faulconer. No One's Ever is a cool R&B with a very strong melody. One of my favorite tracks on the release, Carpenter does a nice job on lead vocal and sax. 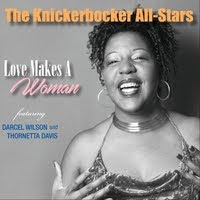 More Than Meets The Eye is another strong radio track with nice trumpet accents from Antonio Gambrell and warmly blended vocals with Carpenter and Russell. Hard To Be Cool opens with a strong sax trumpet intro and a sultry groove. Carpenter has a solid voice and using a bari sax really pushes the depth on this track. A deep throated sax solo and Electric key work from Gros on this track sets it apart on this release. Crazy 'Bout You' has a bright poppy sound with an accentuation on vocal harmonies. The instrumental, C King Blues really puts me in mind of the great Curtis Ousley so that makes it one of my favorites on the release. With solid sax lead and a memorable melody, this is one of the strongest tracks on the release. Very cool! Favorite Muse has an easy jazz feel over a Latin rhythm. Fohl's clean guitar work, Gros' solid organ styling and Maureau's snappy percussion hold tight on this track rounding out this track, primarily a vocal track. On The Outside is a bright and bouncy rocker with a catchy melody. Wrapping the track is Fellow Traveler, a simple ballad with a country flavor. 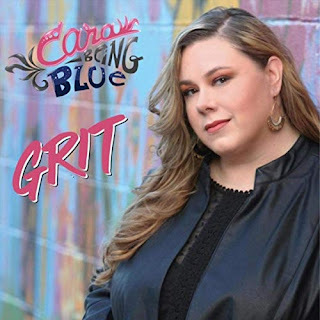 Carpenter shares lead vocals with Reba Russell and also vocal duet. A clean simple track, this is a nice conclusion to well written release. Oh Yeah...boy can sing! Thank you Bman, you rock!! Thanks for listening, very happy you dig it! !